Lack of co-ordination between various departments has hampered development of Srinagar city. 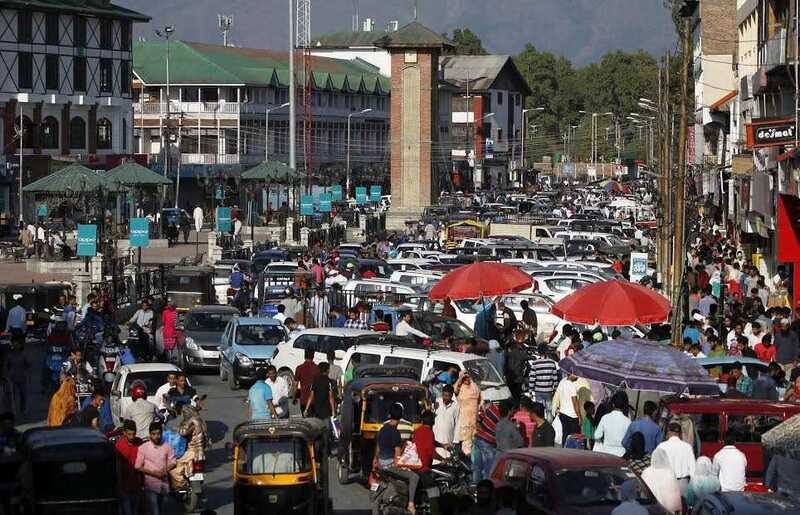 An official of SMC said: “Every department including Srinagar Development Authority, Srinagar Municipal Corporation, Roads and Buildings Department are working in different directions. They lack co-ordination and the results are obvious. Unless all the 35 services are brought under one roof, nothing will move,” he said. In December the Deputy Mayor Sheikh Imran had promised visible changes on ground. “But nothing seems to have moved. 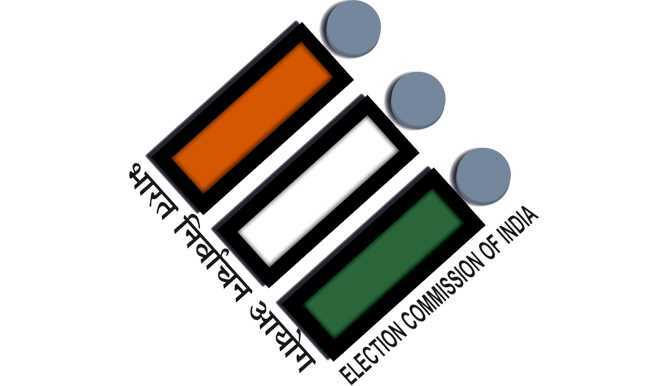 The city is as dirty as it was before local body elections,” the locals believe. Another source said that Srinagar is facing the problem of dog menace and congestion on streets. “We have identified an additional site for dog sterilization in Budgam. In another six months you will see dog problem will come down,” the source said. The official said that implementation of smart city needs smart planning and people. A former engineer said the city needs a roadmap. The city can be like another city in India. We have to clear encroachments, make bus stands, and install street lights. He said the street vendors who are exploited day in and day out need to be rehabilitated properly. “This can be done by making Palika Bazar like malls,” he added. He also accused the people of making the city dirty. “Very few houses have septic tanks. The solid waste directly flows into drains , streams and rivers,” he said adding “this reflects the indifference of the people towards environment. “If people expect changes from the government, they too have to change. 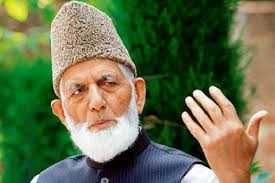 Together we have to build a clean and beautiful Srinagar,” he made clear.